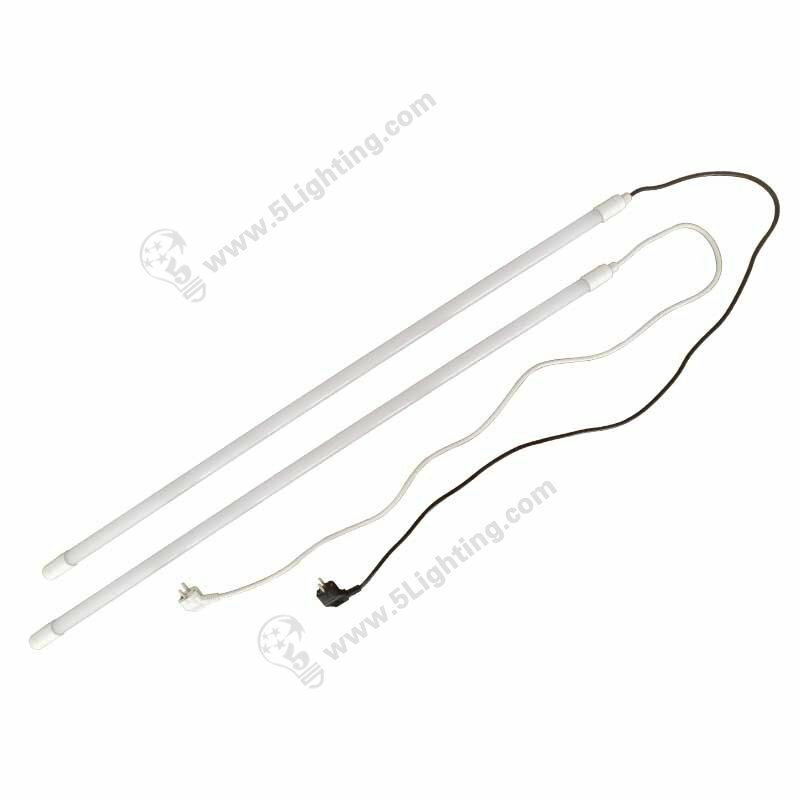 Application: For kinds of interior or exterior lighting projects. 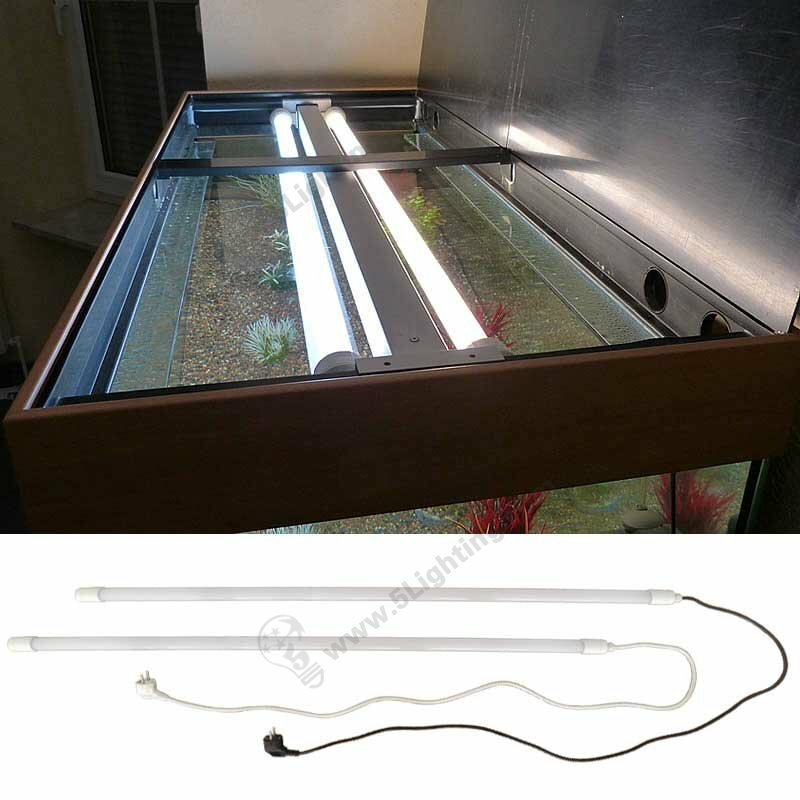 e): Easy installation of this t8 led aquarium 5 feet, we offer a set of parts and accessories that our users can finish installation within a few minute. 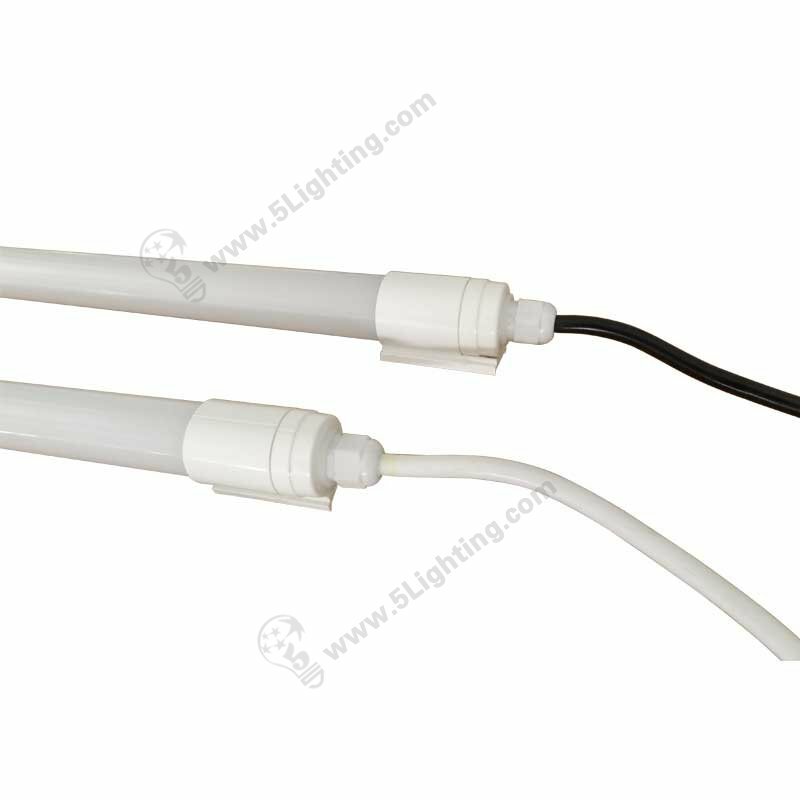 Wholesale ip65 led t8 5 feet has been widely used as aquarium lighting applications, this t8 tube light emits Soft lighting effects and IP65 Water-Resistant that great for many outdoor or exterior lighting projects. (4): Special Scenes: Aquarium lighting, Boat lighting etc. 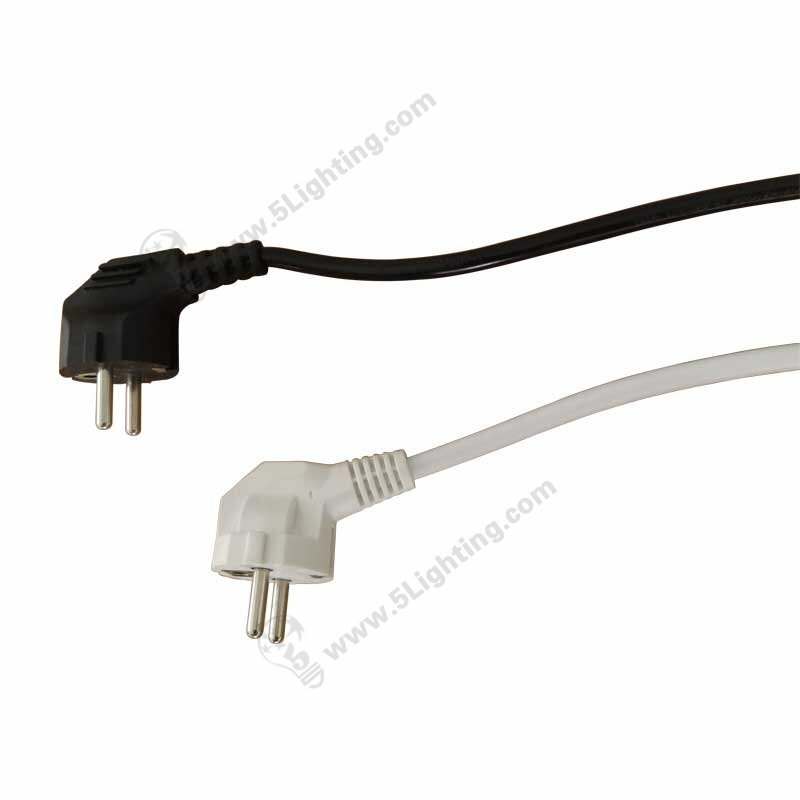 Good quality ip65 led t8 5 feet from 5 Star Lighting Factory! 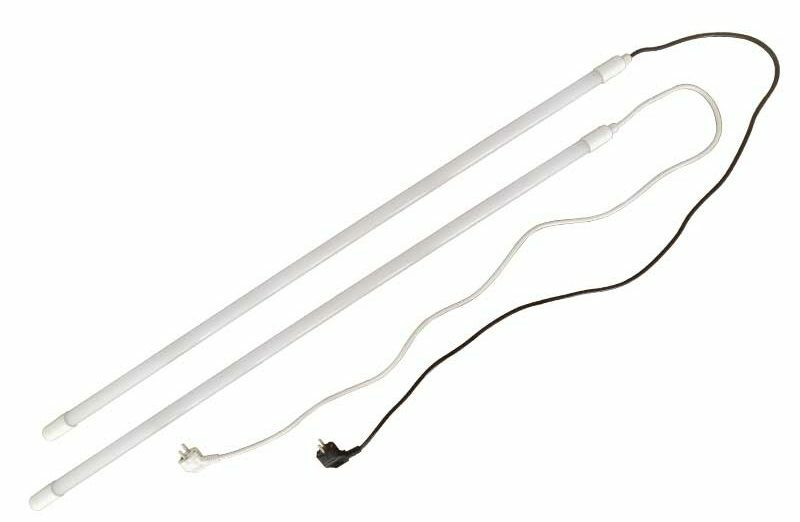 IP65 LED T8 Tube Light, 5 feet, 22W, AC85-265V, Waterproof T8 LED Aquarium Tube Light fixture 1500mm.